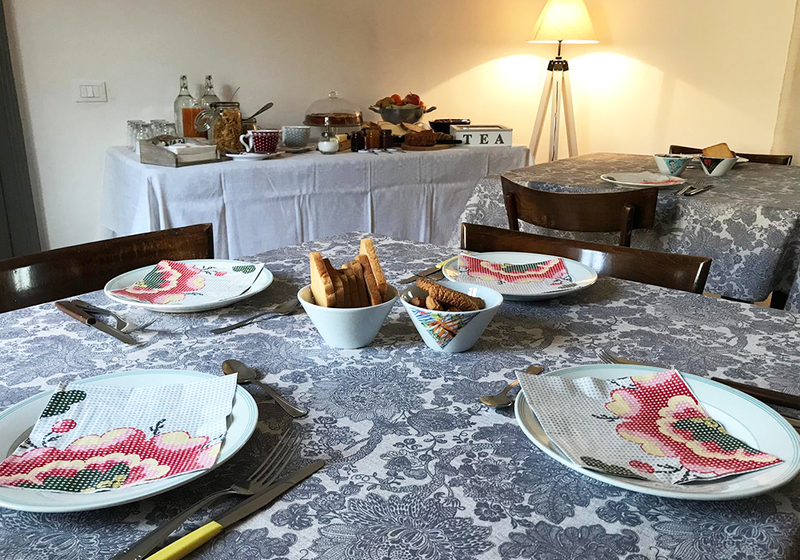 For your stay in Cella Monte rely on the warm hospitality of the Bed & Breakfast "Dalla Nonna"
located in the heart of our small village. 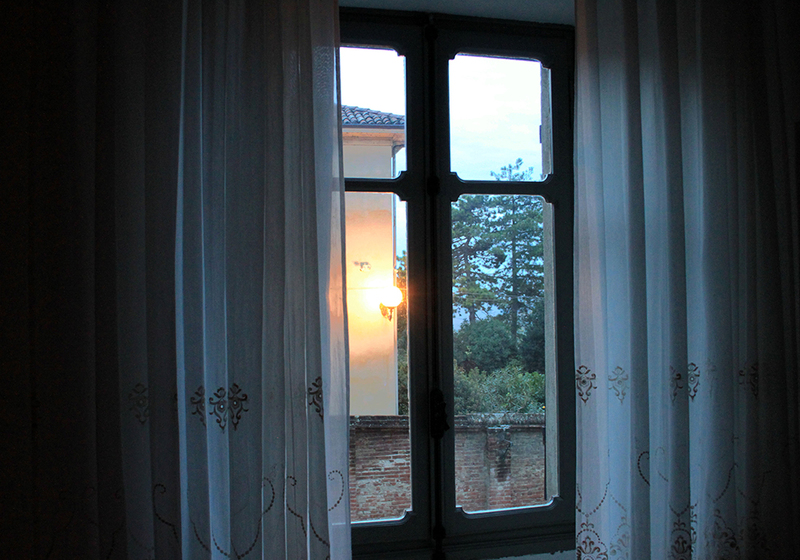 The perfect solution for your weekend in Monferrato. 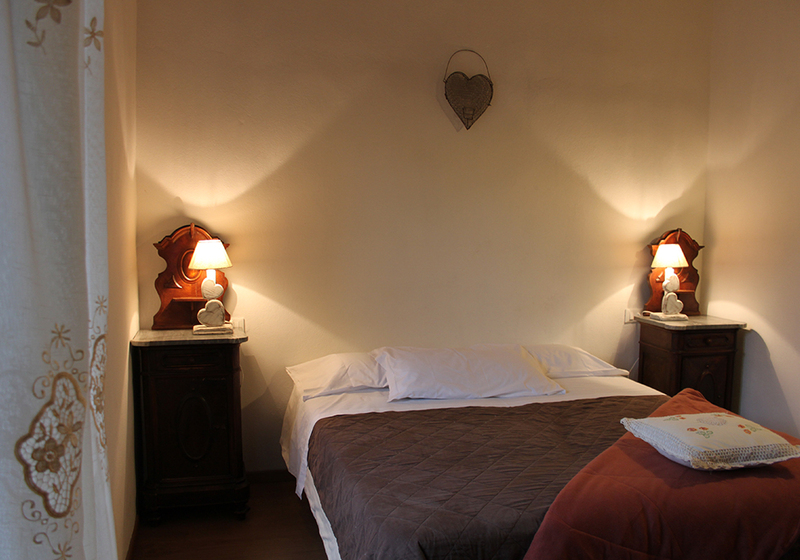 click on book now and fill out the form or write an email to rooms@cinquequinti.com. THE ART OF GOOD WINE AND HOSPITALITY. Are you passing by Cella Monte? 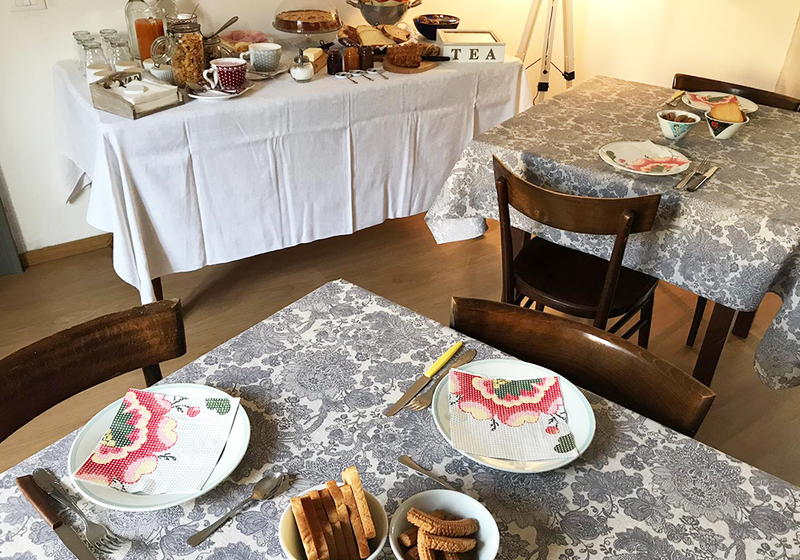 To fully live its magic and relaxing atmosphere stay at least for one night at the Bed & Breakfast "Dalla Nonna" located few steps away from our headquarter. We signed a precious agreement with this structure and to highlight it we decided to change the names of the rooms following the kind of grapes used for all Cinque Quinti's wines. 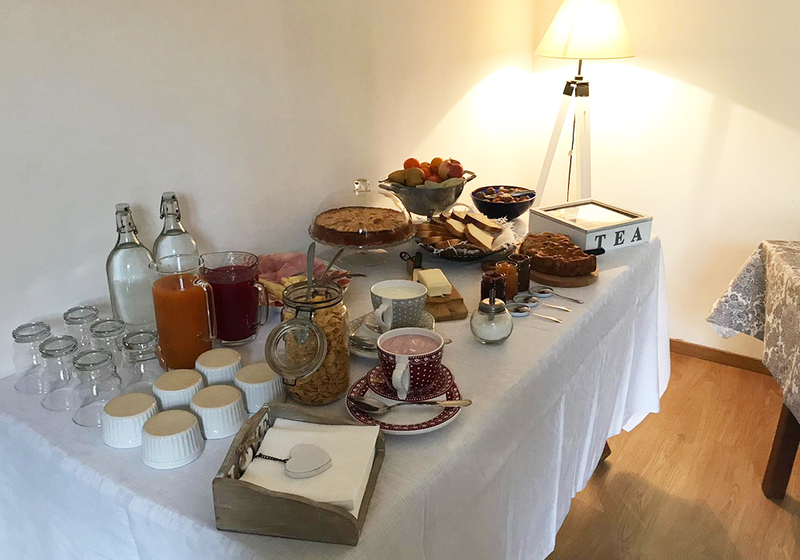 The team work between the Bed & Breakfast and our winery originated from our common goals. 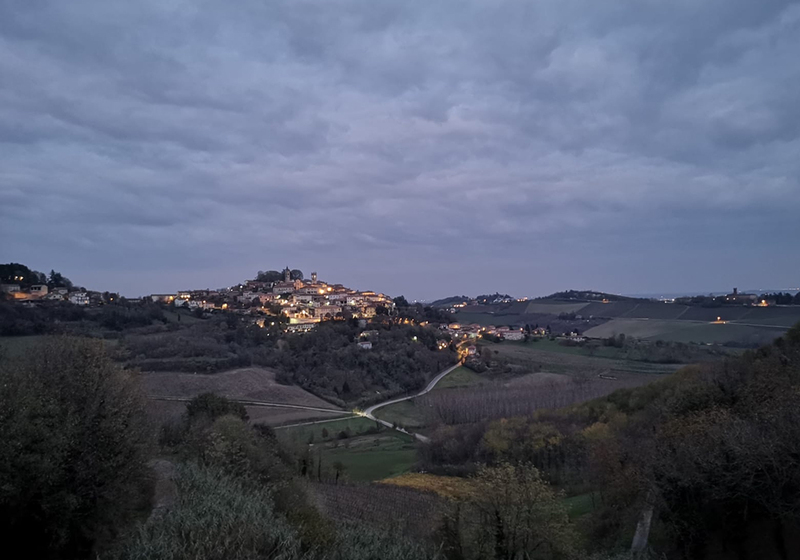 Beside the unconditional love for our territory, we want to bring back to light the history of Cella Monte, which entered the club of "I Borghi più Belli d'Italia" during 2018 Summer, and let tourists uncover all the enogastronomic excellences of the Monferrato land. 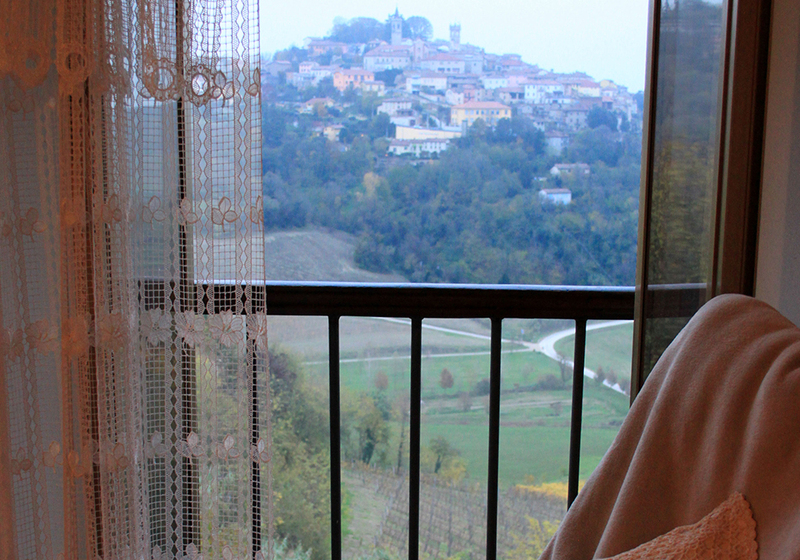 We want your weekend among our sweet hills to become a real experience to be remembered. We are going to support the owner in the management if the structure. This is why we created this complete page with all the details you might need. 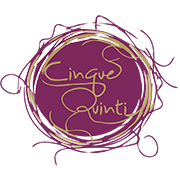 For any other information just drop us an email at rooms@cinquequinti.com. 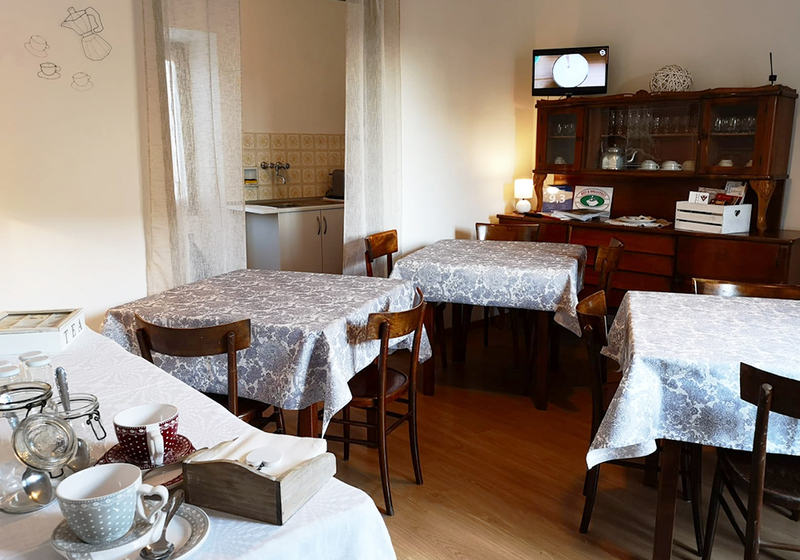 Room Barbera: a delightful and wide double room of about 22 squared meters provided with all comforts: private bathroom, television, wifi connection and a breathtaking view on our hills. Room rate: €70,00/night. 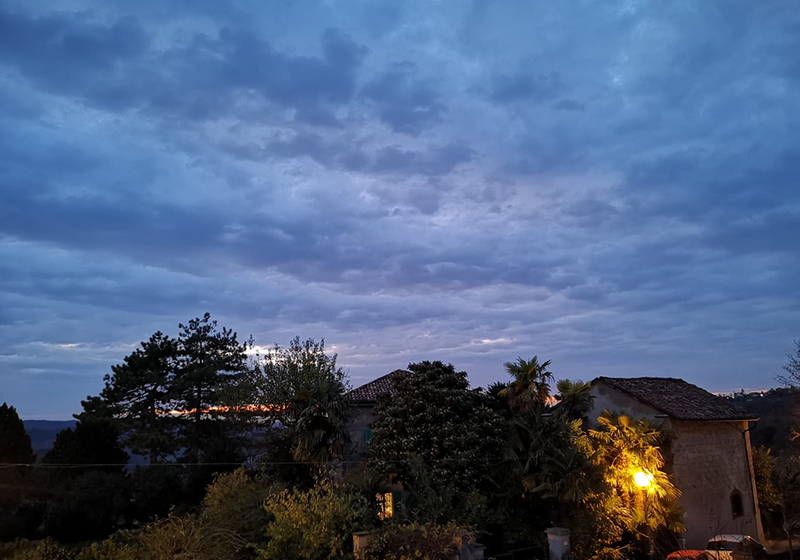 Room Arneis: a wonderful double rooms, also provided with all comforts: private bathroom, television, wifi connection and also here a panoramic view. Room rate: €70,00/night. 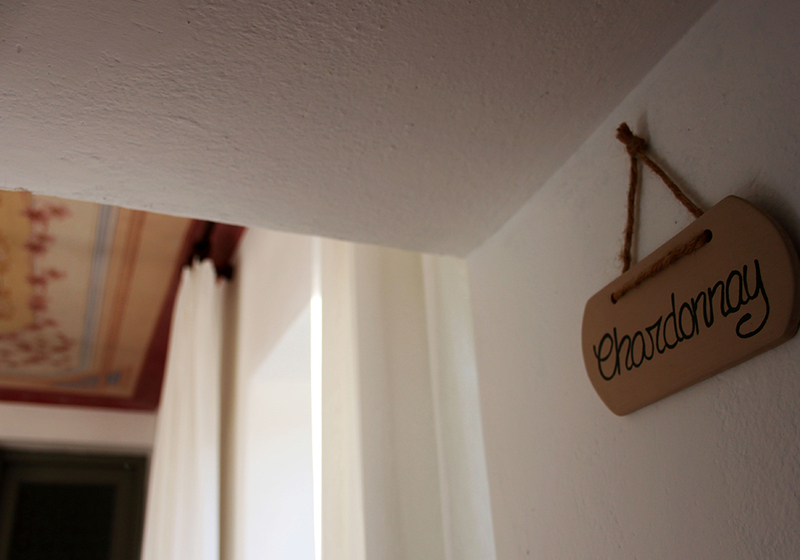 Room Chardonnay: the suite, provided with 2 independent but connected rooms. 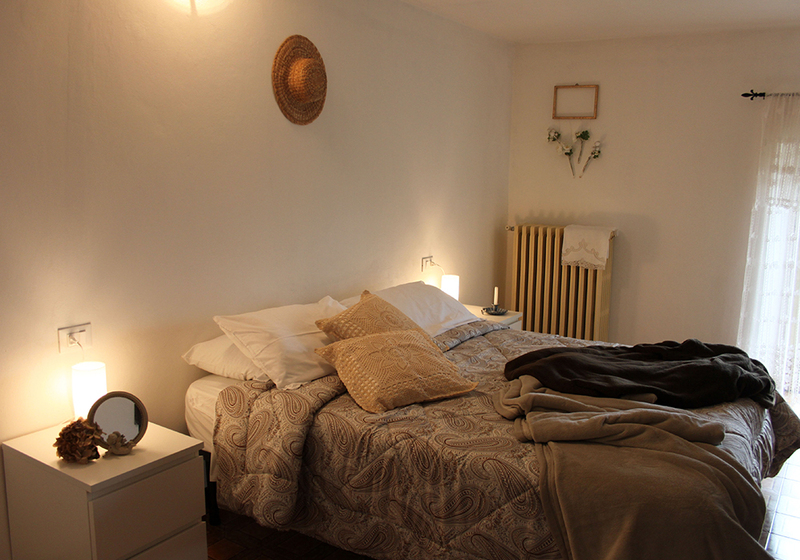 One room is provided with a king size bed, the other with 2 single beds. 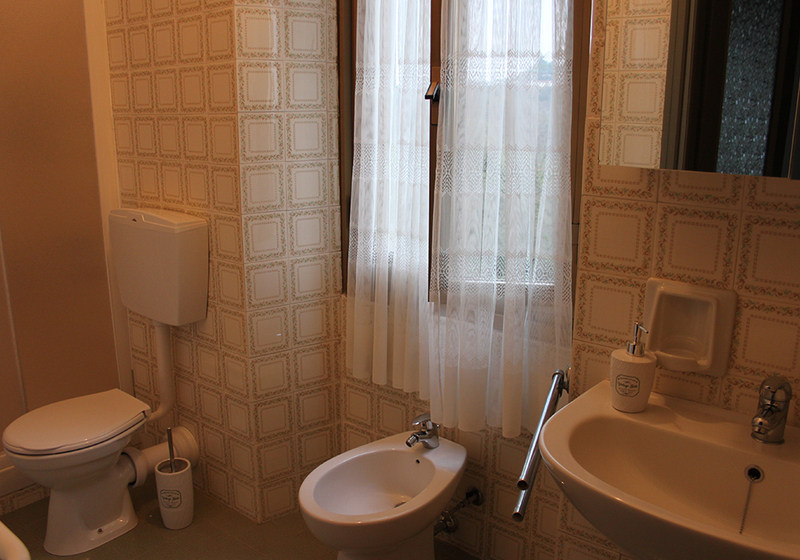 In addition you will find 2 bathrooms, 2 televisions and wifi connection. Room rate: €140,00/night. 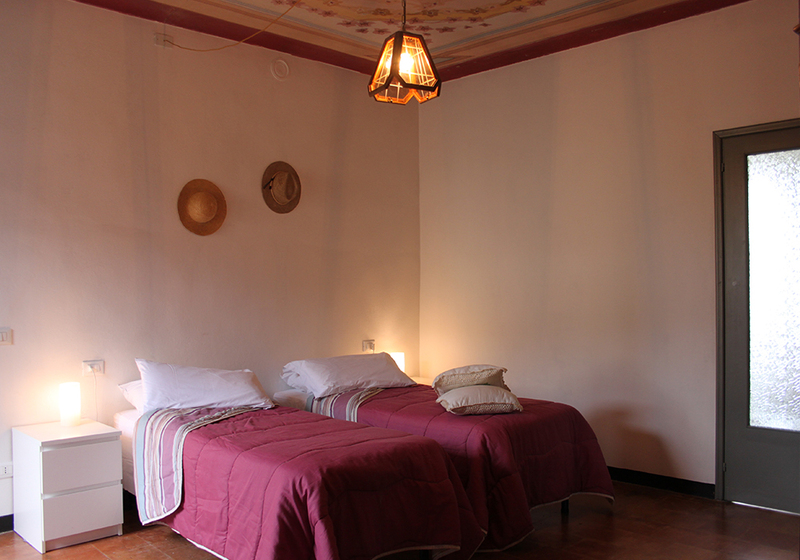 For each room there is the possibility to add one extra bed for a fee of €25,00 per night. 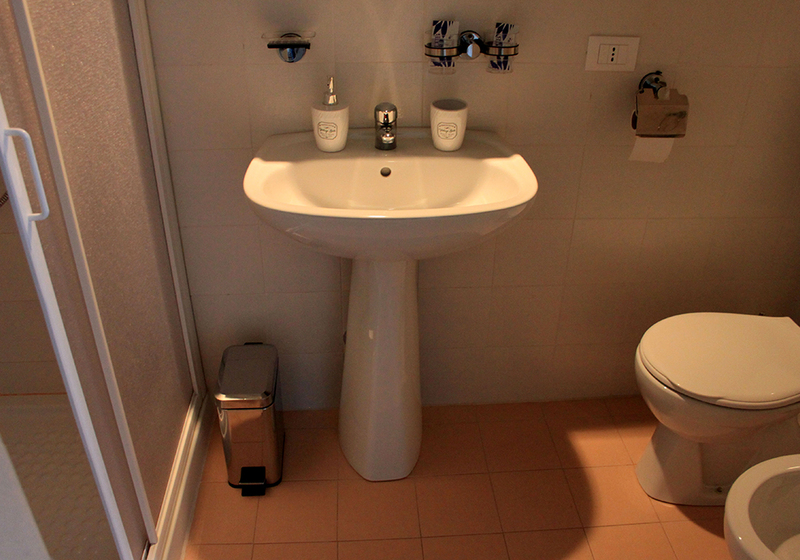 All the rooms and the breakfast room are located at the 1st floor of the building. 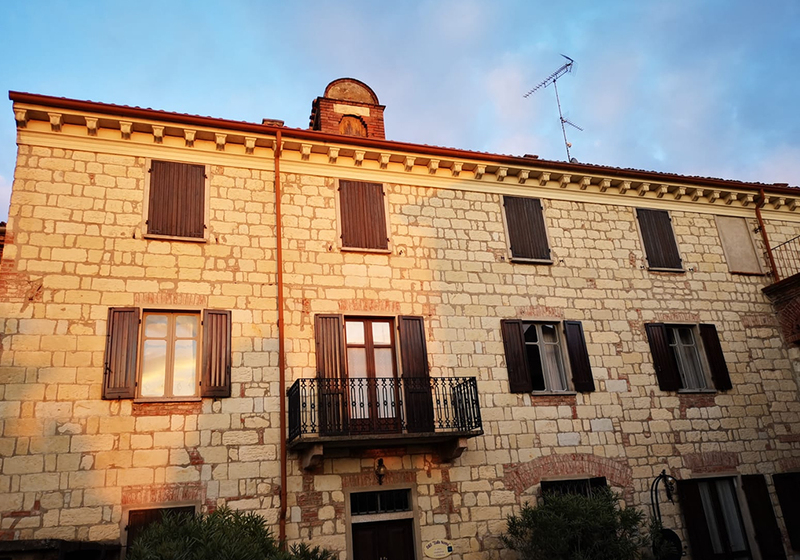 You will have the pleasure to sleep in a typical Cella Monte house built with the characteristic cantoni stone at the beginning of last century by the grandfather of the owner. 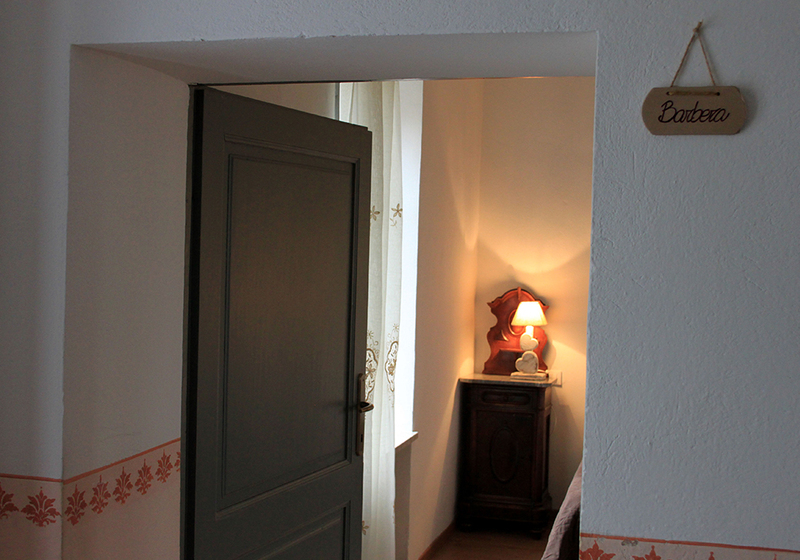 The rooms are bright, warm and spacious. 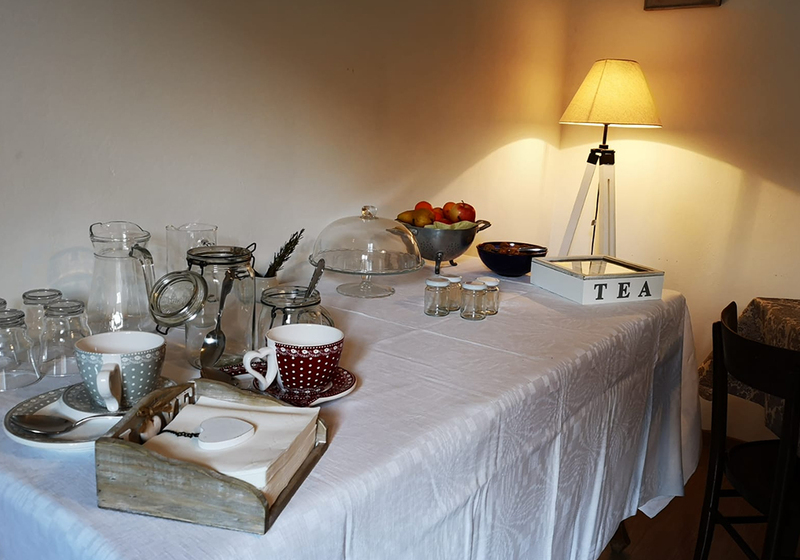 The common areas include the breakfast room and a small kitchen. 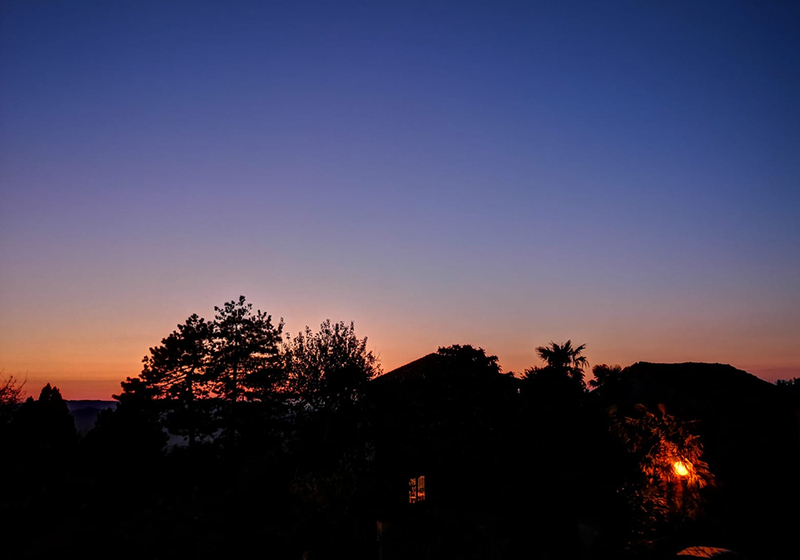 The Bed & Breakfast also offers a private parking space and a refined garden you can enjoy above all during warmer seasons. 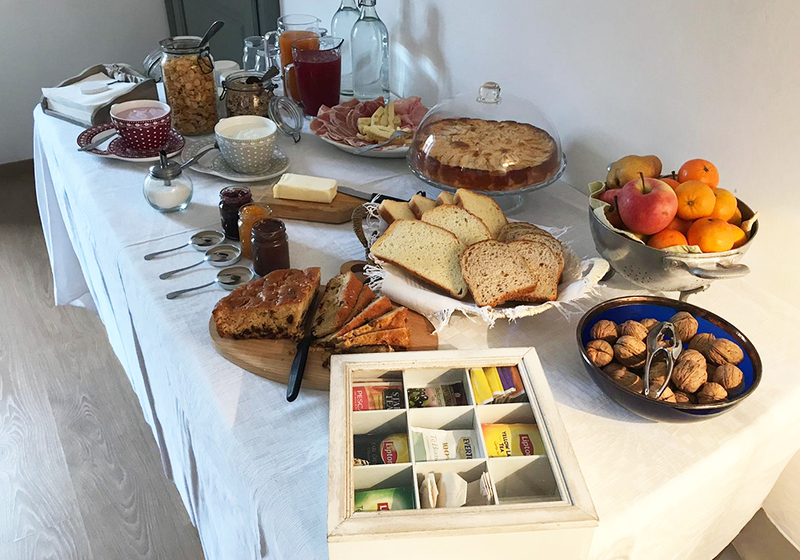 Every morning you can enjoy our rich breakfast accompanied by milk, coffee, tea and fruit juice. 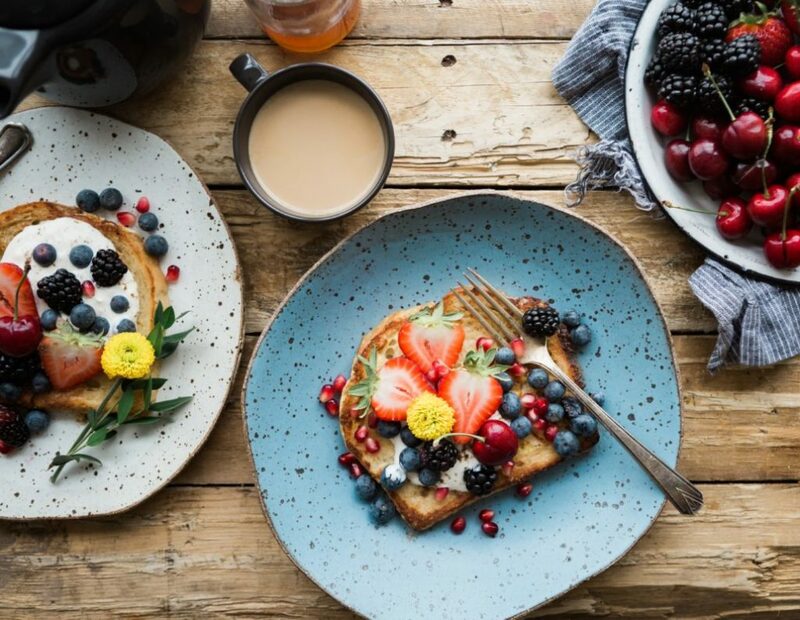 We remind you to communicate while booking any intolerance or allergy. 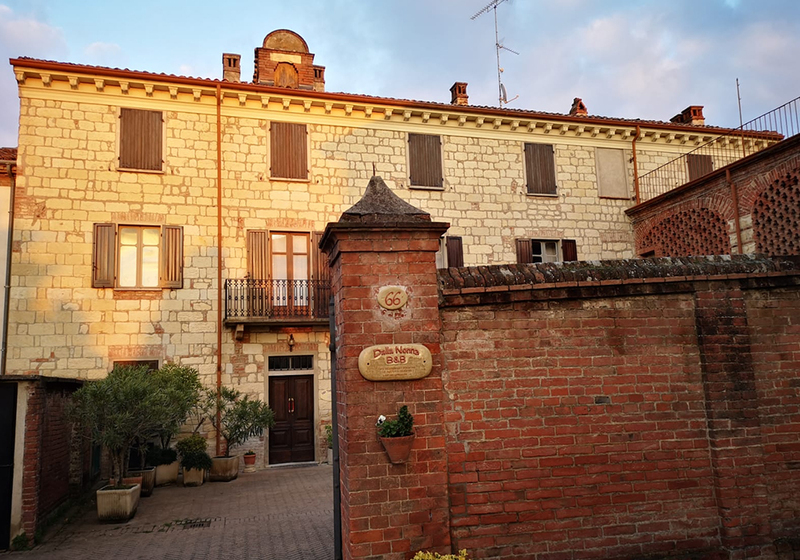 Both us from Cinque Quinti and the Bed & Breakfast staff will be happy to help you in the organization of some activities during your stay such as: wine tastings, panoramic walks, infernot tours, visits to the Ecomuseo or suggest any seasonal event or restaurant. So what are you waiting for? 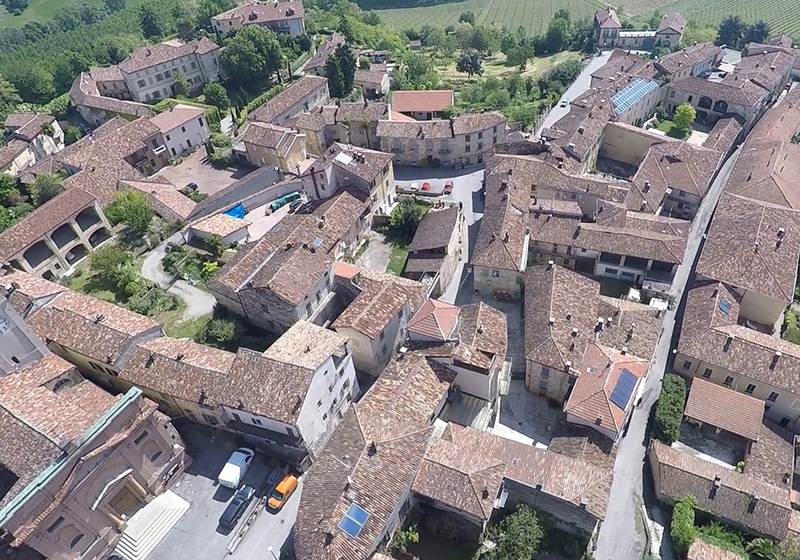 Book your room by clicking HERE, and live a 360° experience in Monferrato. PRICE: 10,00 €. Cinque Quinti's wine tasting accompanied by local products with guided tours to our historic cellar and infernot. Between Cella Monte and Fraz. Coppi admire the natural beauties and paintings by Gianni Colonna. For guided tours contact Cammini Divini. Not to miss: Ecomuseo of the Cantoni Stone, San Quirico, the central Church, Infernot, Frazione Coppi. More details. Where to eat or drink: 365 Monferrato, Bar Il Nuovo Carpino, Agriturismo Imarisia, A Casa di Babette, Agriturismo La Fontanella, Ca' Nova. For a unique experience practice some skydiving alone or in tandem with an instructor at the Aeroclub Casale Monferrato. If you love horses we suggest the riding club La Valisenda in Frassinello. A specialized centre both for beginners and experts.